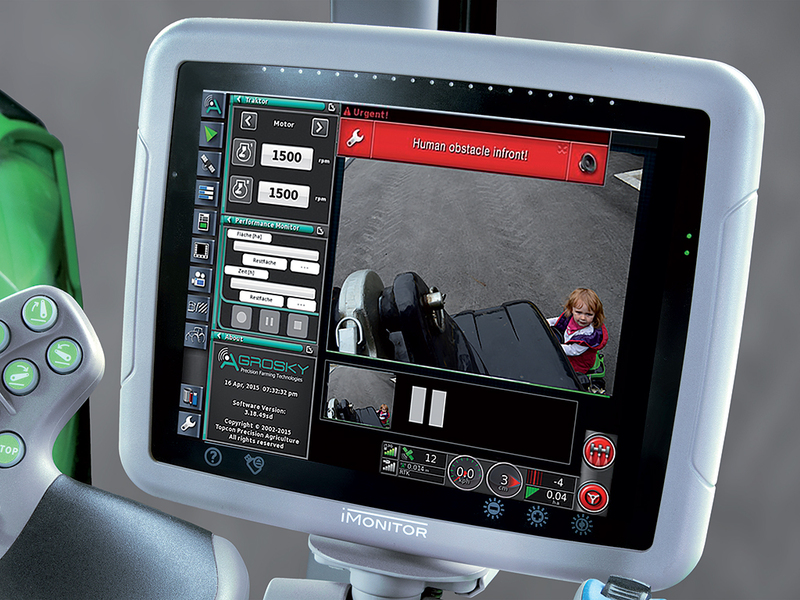 An international committee of experts awarded DEUTZ-FAHR a silver medal in the Agritechnica Innovation Awards 2015 for the Driver Extended Eyes innovation, a camera-based system which focuses on safety. 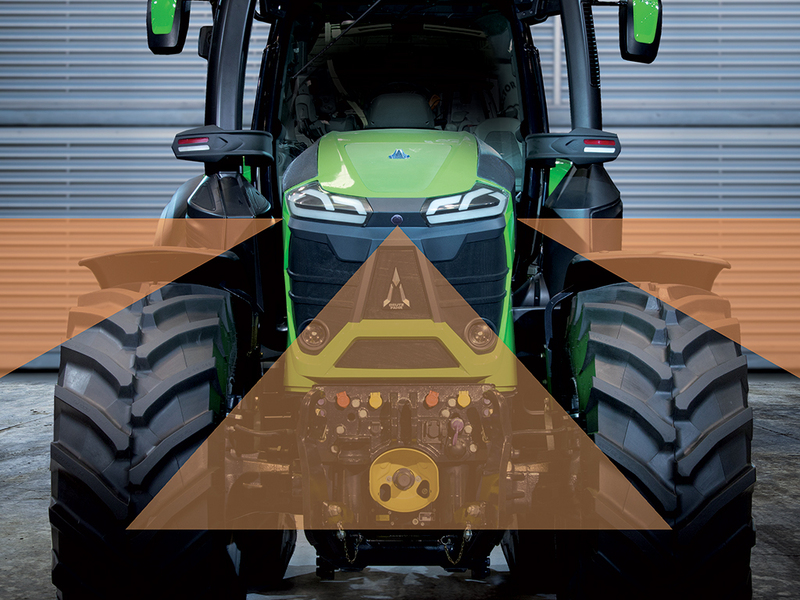 The increased dimensions of agricultural machinery have created restricted visibility, especially in the front area of the tractor. 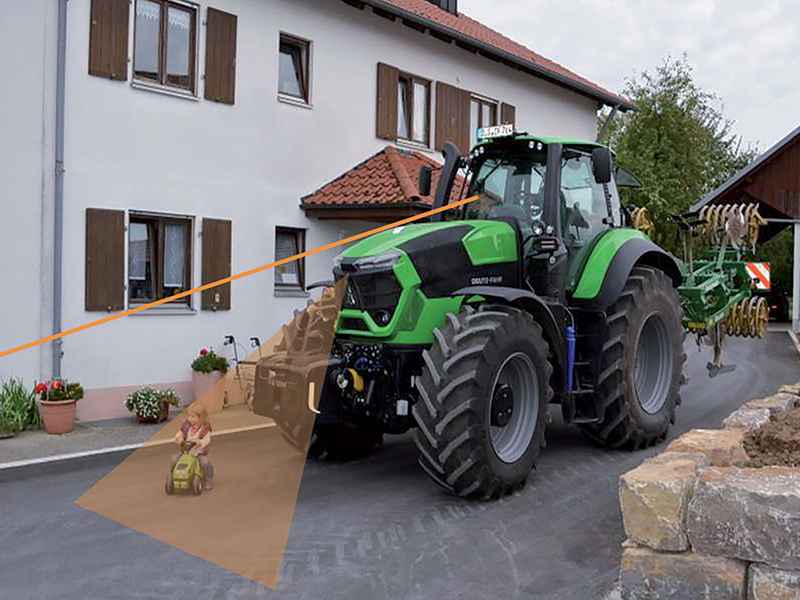 With Driver Extended Eyes technology DEUTZ-FAHR aims to increase safety, especially on high-power and large machines, reducing all those industry accidents caused by the wide blind spot in the front area of the tractor. This concept is based on new camera system technology: A camera detects humans and calculates the distance of the human obstacle. Then the tractor receives an input that prevents any movement of the tractor until the individual is in the blind spot in front of the tractor. 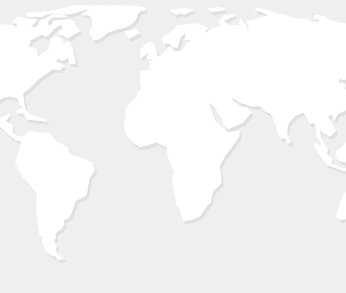 This new advanced technology has been developed by DEUTZ-FAHR, together with the organisation BFFT, a design company in the automotive sector. The Driver Extended Eyes technology will be available from the end of next year in the DEUTZ-FAHR range.